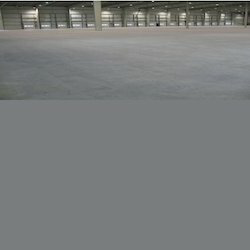 Floor Hardener or Flexi-Crete Penetrating Concrete Sealer (PCS), is a clear, non-toxic, odorless, water-soluble liquid compound, that hardens, densities and dust proofs new and existing concrete floors. Ranson provides R-Sealte chrange of deep penetrating sealers for concrete floors, stones, masonary surfaces and all kind of absorbant surfaces to make them water repallant by sealing the pores and deep penetration. By keeping the track of the latest market trends, we are engaged in trading an exclusive range of RCC Terrace Crack Sealers. 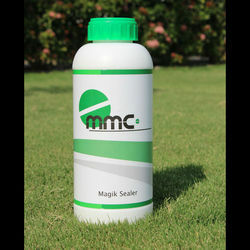 Aimed at prosper growth in our domain, we are instrumental in offering an excellent quality Crack Sealer. Description: VITO Epoxy system is a combination of epoxy resin & Catalyst, to fill pin holes & air cracks in marble & granite. Star Coatings & Membranes Pvt. Ltd.
A high strength hardener for PAVER Blocks. We are offering Varoius kinds of Concrete Sealer, Coatings and Water Proofing Services. Wide range of permanent waterproofing system based on crystallization, Elastomeric, Acrylic, Epoxy, Polyurethane & Food Grade systems. Rust-Oleum OK941 Okon Seal and Finish - 3.78 Ltr.